Beirut: The US is concerned about the militant Hezbollah group naming a health minister and two other posts in Lebanon’s Cabinet and called on the new government to ensure the ministries’ resources do not provide support to the organisation, the State Department said Friday. Deputy spokesman Robert Palladino said that after the formation of the new government, Secretary of State Mike Pompeo looks forward to travelling to Lebanon. Also on Friday, a senior US official warned Lebanon’s Hezbollah not to exploit its newly gained clout in the new Lebanese Cabinet and channel funds from a ministry it controls to institutions affiliated with the Shiite militant group. The warning by Marshall Billingslea, the US Treasury’s assistant secretary on terror financing, underscores the delicate balance that Prime Minister Sa’ad Hariri must strike in a national unity government in which the Iran-backed group has three seats, including the Health Ministry, which has one of the country’s largest budgets. Billingslea was quoted in the English-language Daily Star newspaper on Friday as saying the US would have a problem with Hezbollah exploiting any government ministry to support Hezbollah institutions. “They will exploit whatever ministry they are given,” he said. Billingslea declined to elaborate on what the US Treasury would do in that case. The United States has labelled Hezbollah a terrorist organisation. The 30-seat government has seen an increase in the number of ministries affiliated with Hezbollah, which is under tightened sanctions from the US. The group has been affected recently by the US sanctions as well as those imposed on its main backer Iran. 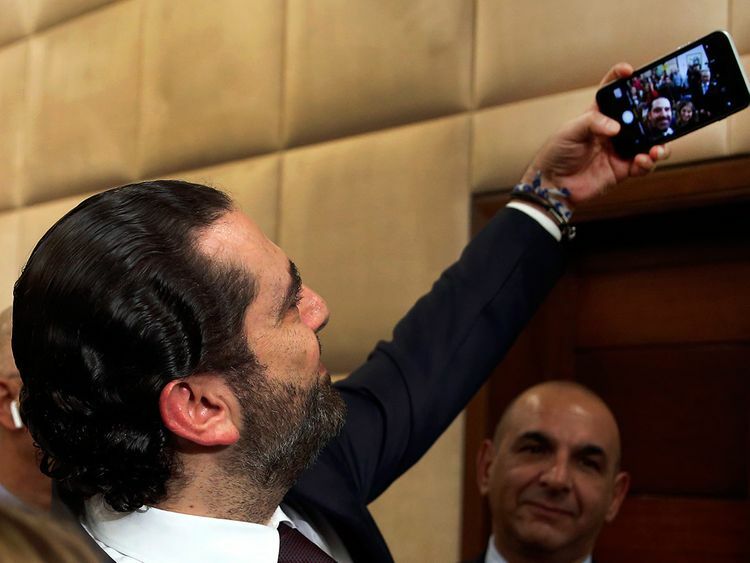 Hariri and Hezbollah are political rivals. Hezbollah threw its weight behind Syrian President Bashar Assad’s forces in the civil war that broke out in the neighbouring country in 2011, sending its militiamen to fight alongside Syrian government troops, while Hariri and his political allies have criticised the group’s intervention, supporting at times the opposition fighting against Assad. The new Cabinet was agreed on as Lebanon is dealing with soaring public debt of $84 billion, or 150 per cent of the gross domestic product, and unemployment believed to be around 36 per cent. Lebanon’s infrastructure is also reeling under the weight of a growing number of Syrian refugees: more than 1 million in a country of just over 4 million. Elisa Parisi-Capone, vice-president and senior analyst at Moody’s Investors Service, said it expects the new government to implement measures to receive the investment package committed to by international donors last year.